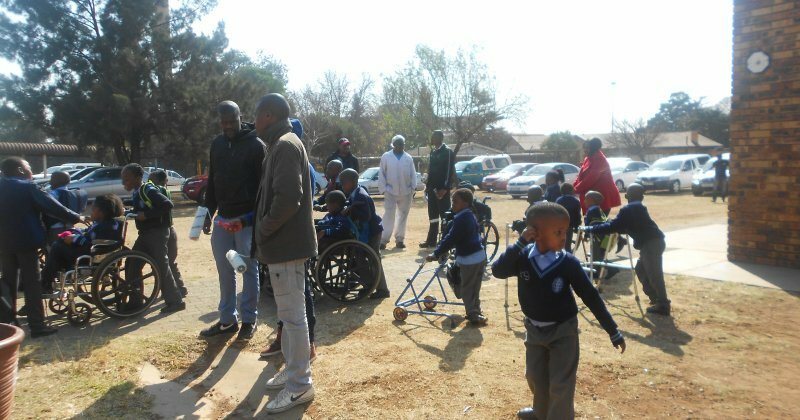 Spotong | SAB on their last leg of Charity with GAULIBA! 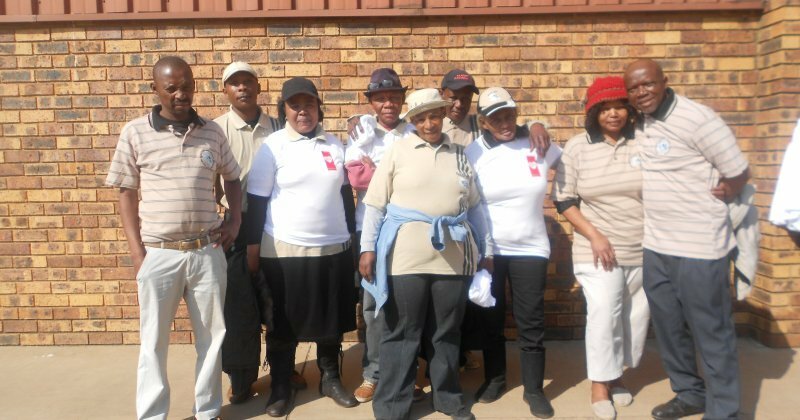 SAB on their last leg of Charity with GAULIBA! 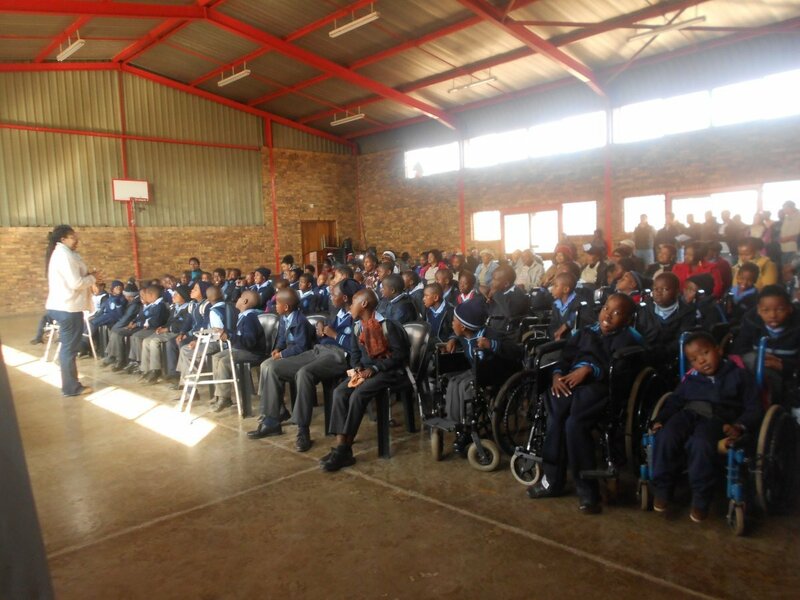 On Wednesday 22 July 2015, SAB visited Ezibeleni School for physically challenged learners in Katlehong. The school accommodates both day scholars and borders. 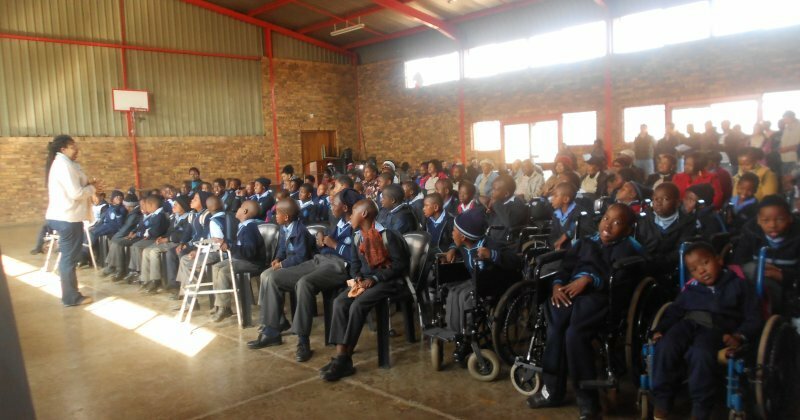 There are 81 learners that board at the school and overall the school can accommodate over 150 learners. 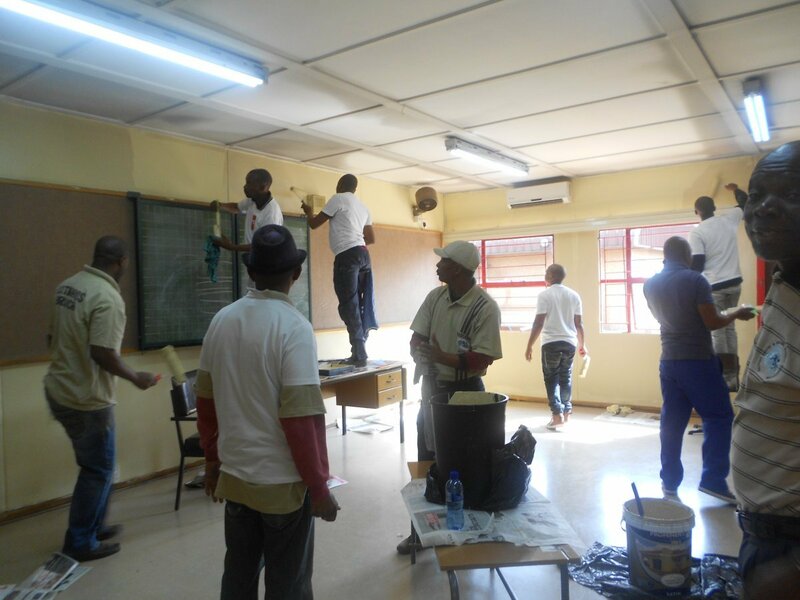 SAB kindly donated paint, installed tiles around basins in the bathrooms, paraplegic taps, ironmongery (which is special door locks and handles), new bathrooms in the girl’s dormitories, handrails and new pipes. 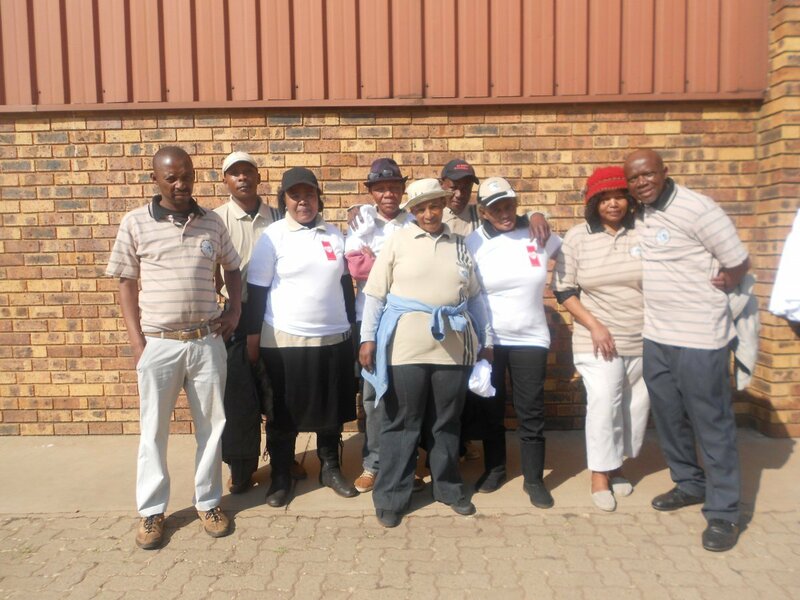 Present stakeholders included GAULIBA, the Ward Councilor and SAPS. 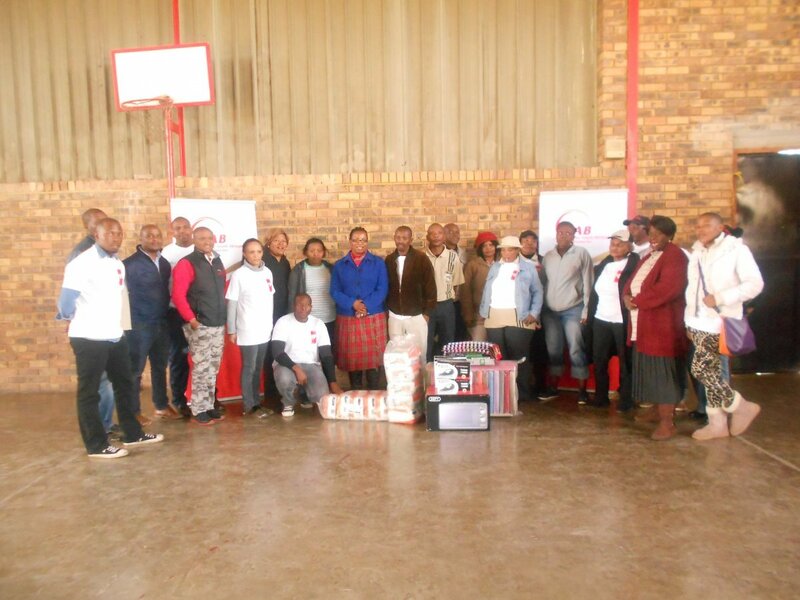 The welcoming note given by SAB representative Mr Kgosi Mogotsi was so profound that it deserved praise and was applauded; “When charity calls, SAB answers”. 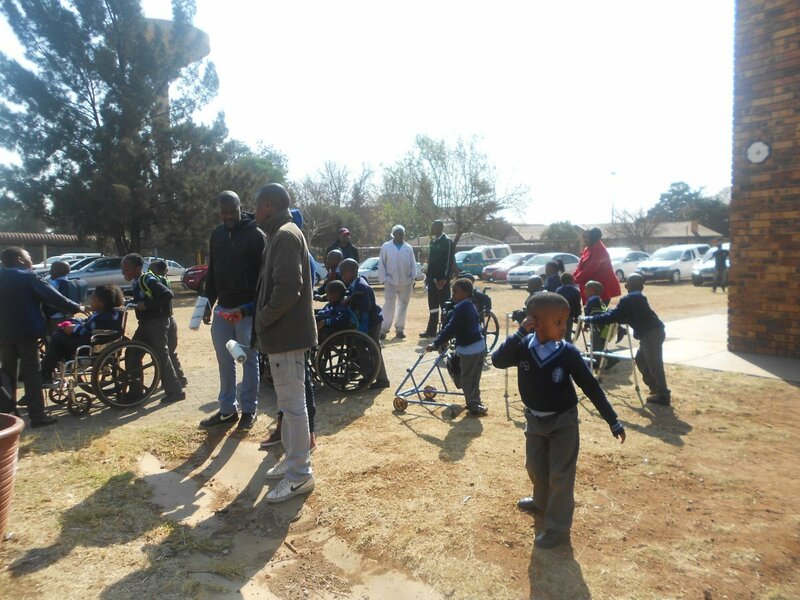 On Wednesday 22 July 2015, SAB visited Ezibeleni School for physically challenged learners in Katlehong. 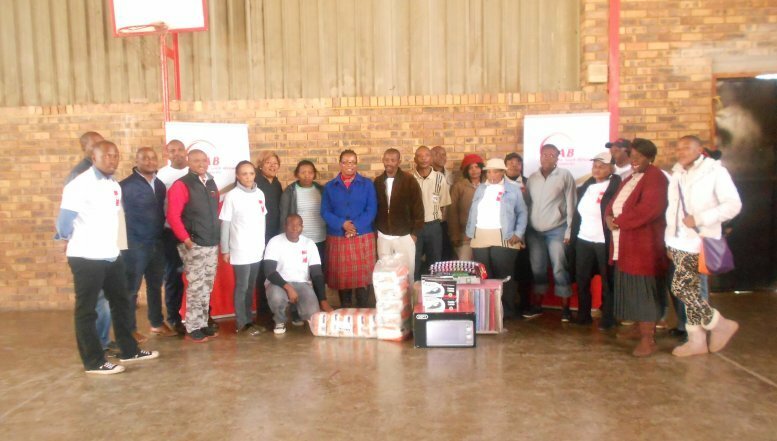 GAULIBA also made a contribution of other needed items such as toothbrushes, irons, hand sanitizers, sterilizing liquid and disposal nappies. 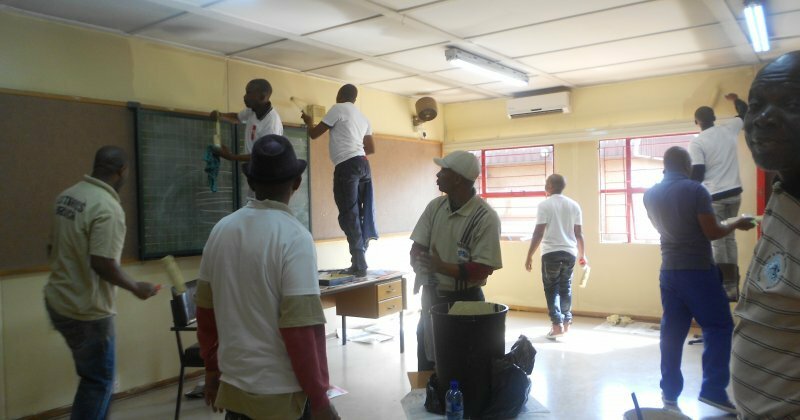 Stakeholders & SAB Employees were then broken down into groups for Painting, Cleaning and Dishing up for children in the kitchen. All tasks were carried out successfully. What an amazing day this was, we would like to take this opportunity to thank SAB for all the wonderful charity work they've done and all the lives they are changing.